Brandon Bird: "Group Shots Are Awesome!" GROUP SHOTS ARE AWESOME! 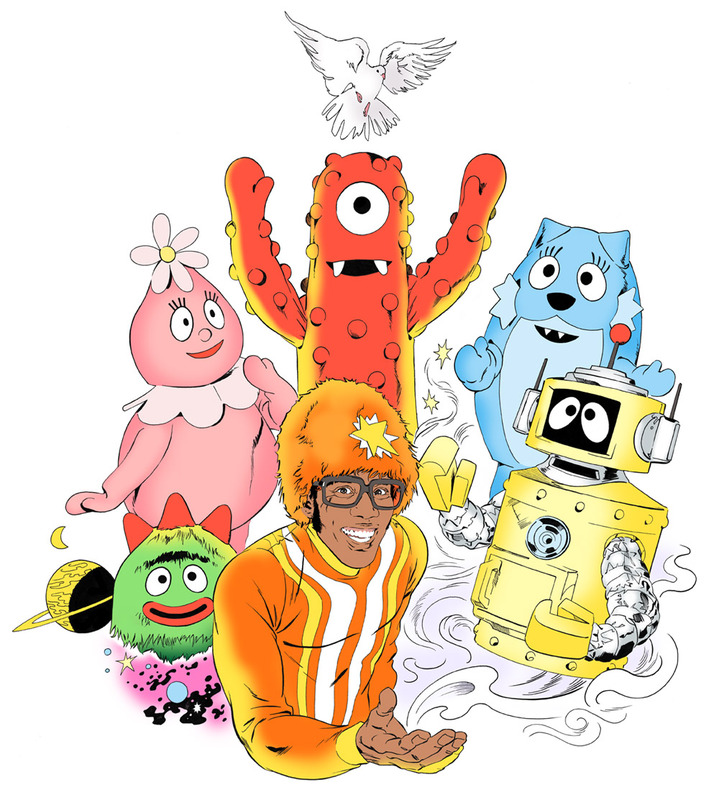 digitally-colored ink drawing 2011 From the Yo Gabba Gabba! art show. Signed prints available!